We are excited to announce the details of the Bloggers Meetup during Quilt Market in Salt Lake. at the Blue Lemon restaurant. Reservations are $6 and will be available starting Wednesday, April 27 at 9:00 MST. For more information visit the Quilt Market Meetup site. 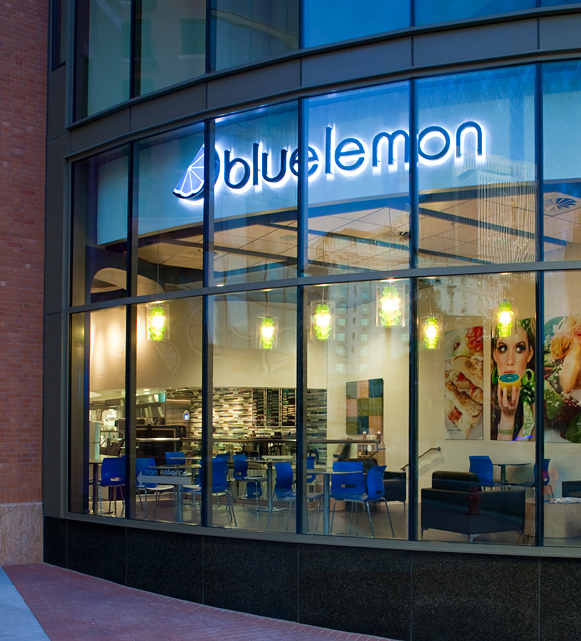 The Blue Lemon is a fabulous place for a party, but sadly, due to limited capacity at the restaurant, there will only be 80 reservations available. (We really wish we could have found bigger location within our price range.) So if you’re wanting to come, please register quick. I can’t believe it’s in less than 3 weeks! I’m so excited to visit Market for the first time, but at the same time have SO much to do before then. Gulp. Sounds like fun! I&#39;m in the same boat all the way around. Good luck! You can imagine I will be stalking you like a hawk come 9 am on Wednesday.. like a hawk!